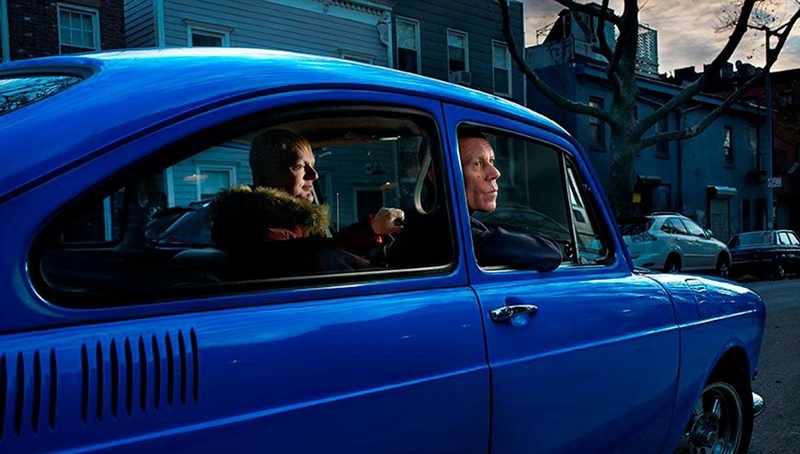 Erasure, The award-winning duo of Vince Clarke and Andy Bell announce a date at the Roundhouse, in support of new album World Be Gone. World Be Gone is the follow up to 2014’s The Violet Flame, and sees the award-winning songwriters in a reflective mood, giving the world and recent political upheavals a thoughtful examination. The duo are behind 5 UK Number 1’s and 17 top 10 singles including ‘A Little Respect’, ‘Sometimes’, ‘Victim Of Love’, ‘Ship Of Fools’ and ‘Chains Of Love’.